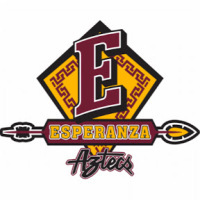 Join the Aztec Tradition of Excellence in Singing! Choral Music Program is committed to providing all students with an outstanding high school choral music education while striving for excellence in singing pedagogy and performance technique. This program is dedicated to assisting students in discovering their appreciation for music by developing music literacy skills, building confidence in their musicianship, and a continued passion for the art of singing. 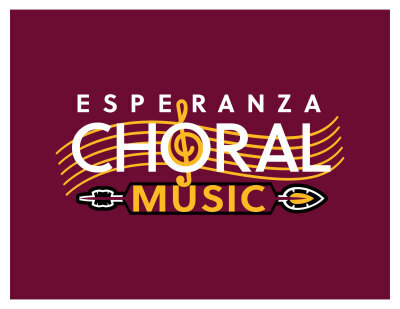 Esperanza Choral Music Program is a part of the Visual and Performing Arts Department at Esperanza High School. 1830 Kellogg Drive. Anaheim, CA, 92807. Intersted in having the choirs perform at your event? Contact Mrs. Villarreal for details and scheduling for the upcoming 2019/2020 Performance Season.